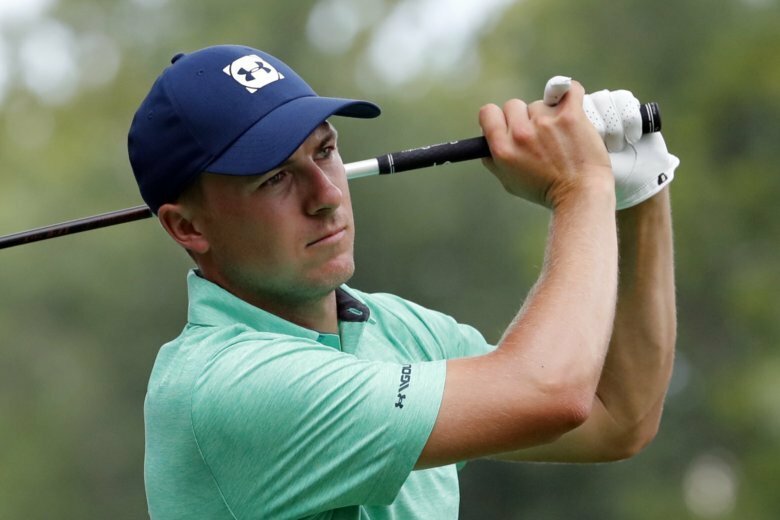 NEWTOWN SQUARE, Pa. (AP) — Jordan Spieth shed a little insight on his expectations at the beginning of 2016 when he said his goals start with winning and include “being there” with a chance in a couple of major championships. Tiger Woods now has a 14-15 record on the PGA Tour when he has at least a share of the 18-hole lead. He opened with a 62 at the BMW Championship and finished in a tie for sixth. … Ten players who have yet to win a tournament this season will be at the Tour Championship. That includes Woods, who had never made it to the Tour Championship without having won a PGA Tour event. … Rory McIlroy says he will start next year on Maui for the Sentry Tournament of Champions. … The Country Club of North Carolina will host the U.S. Junior Amateur in 2021.